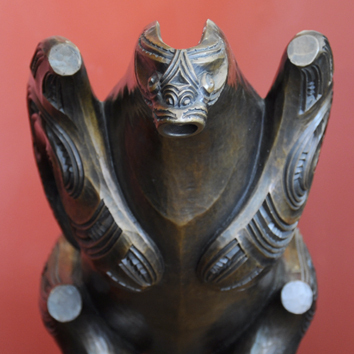 Kura Gallery: Maori and New Zealand Art + Design. 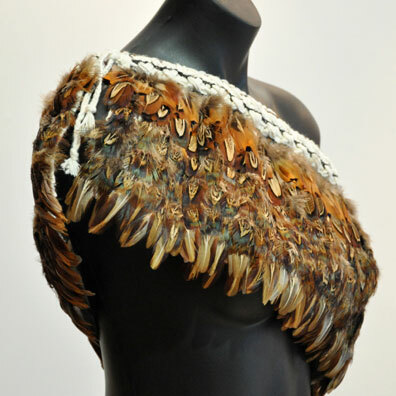 – Maori and New Zealand Art + Design. 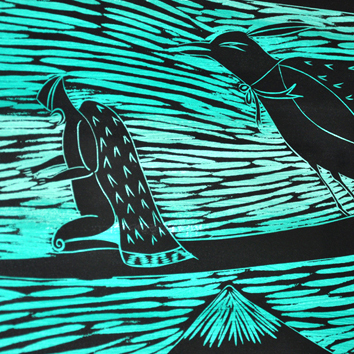 Established in 1998 Kura has art spaces in Auckland and Wellington and represents both established and emerging Maori and New Zealand artists. 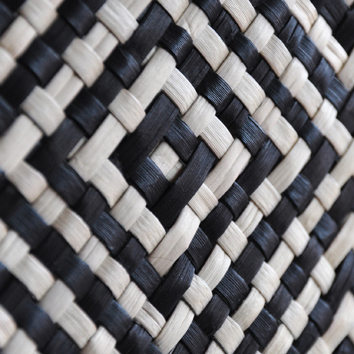 Driven by a passion for supporting the growth of Maori and New Zealand art and design. 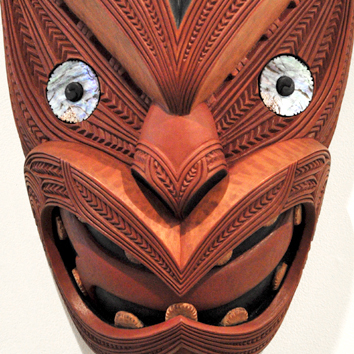 Kura showcases artworks unique to Aotearoa and exhibits an extensive range of original, quality Maori and New Zealand made art and design. 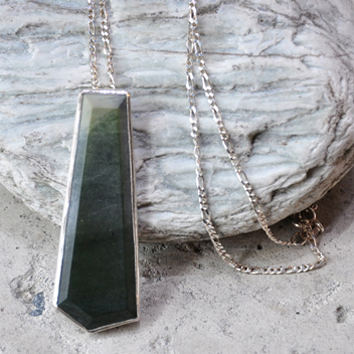 Kura features traditional and contemporary Maori carving, original artworks, innovative design, unique jewellery, furniture and genuine pounamu/greenstone. 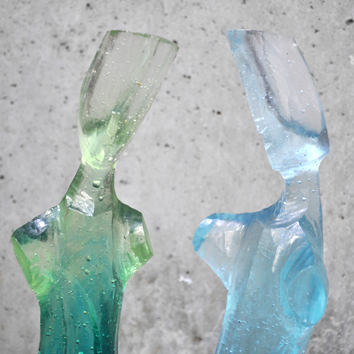 Kura provides essential services which includes: gift wrapping, gift vouchers, a wedding gift registry and an international and national packaging and delivery service – we also provide artist profiles and artwork information. 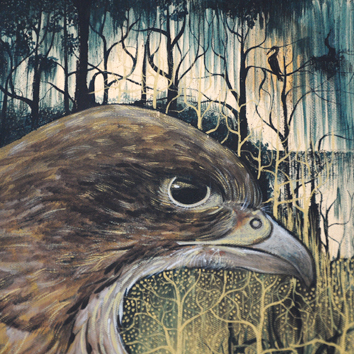 We invite you to view our art and purchase either on-line or at our art spaces. 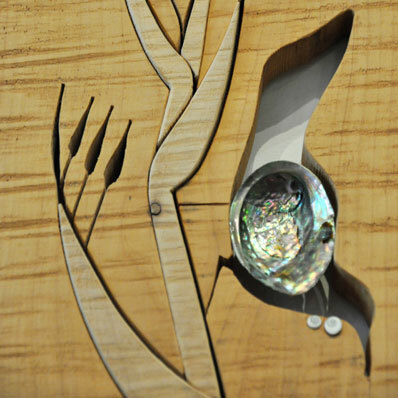 We welcome you to attend our exhibitions – Just click on ‘Subscribe to mailing list’ in the left panel. 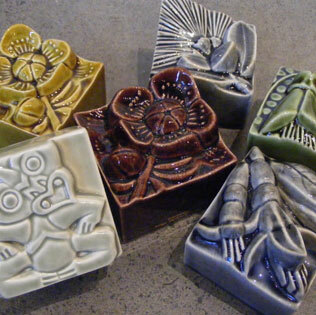 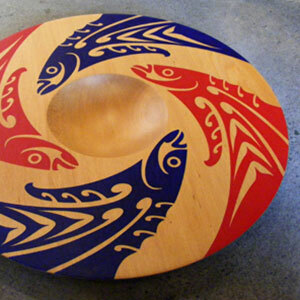 Kura – supporting our artists and presenting Maori and New Zealand art and design to the world. 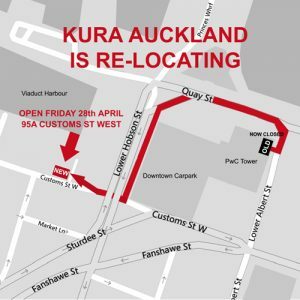 95A Customs Street West (Viaduct Basin – behind Portofino) Auckland 1010.